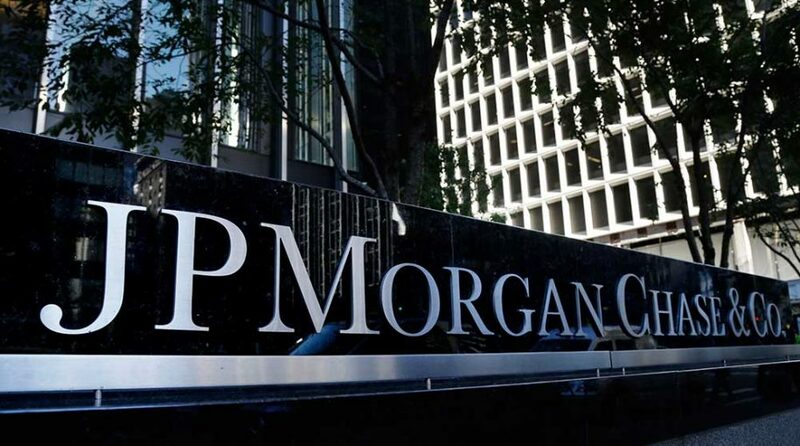 JPMorgan, Citigroup, and Wells Fargo kicked off bank earnings season on Friday, reporting first-quarter results. Sylvia Jablonski, Managing Director of Capital Markets and Institutional ETF Strategist for Direxion, said the earnings reports seemed to keep traders happy at the open on Friday. In recent weeks, Jablonski noted markets have seen volume come back into nearly all of the S&P sectors and major indices. “This earnings season has been much anticipated and so far, hasn’t disappointed with strong financial earnings this morning,” she said. 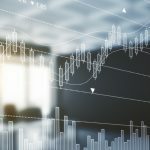 Traders can express a short term bull or bear view using FAS or FAZ – or Direxion’s bull and bear regional banks ETFs: the Direxion Daily Regional Banks Bull 3x ETF (DPST) and the Direxion Daily Regional Banks Bear 3x ETF (WRDW). “As a reminder these products are meant to be actively monitored and traded, particularly in volatile markets,” Jablonski said. Looking beyond financials, Jablonski said an interesting opportunity may come from short-term opportunities in oil and gas.